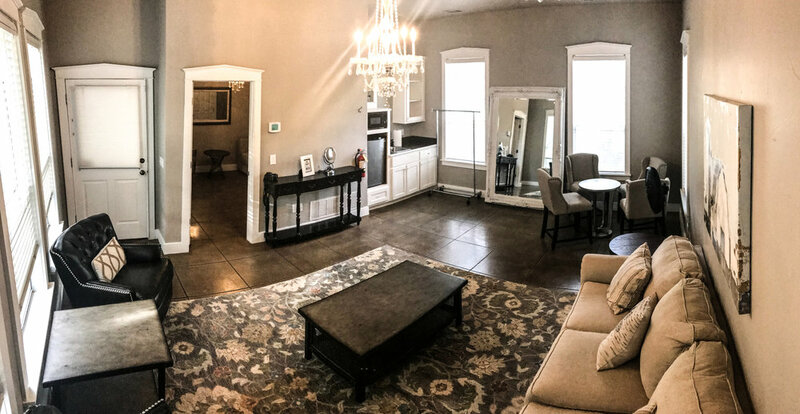 A beautiful venue for weddings and events in the heart of Rockwall, Texas. 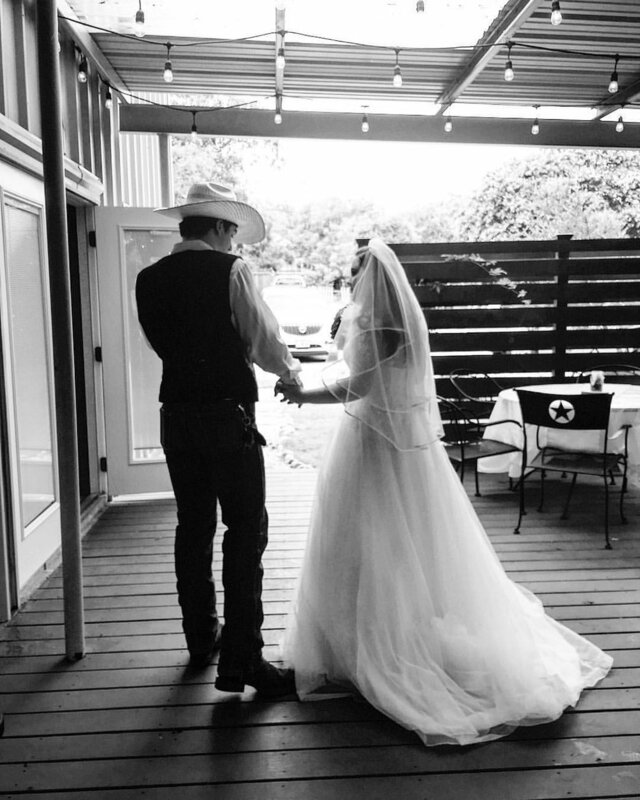 The Little Wren Weddings and Events is the best kept secret in Rockwall, Texas. 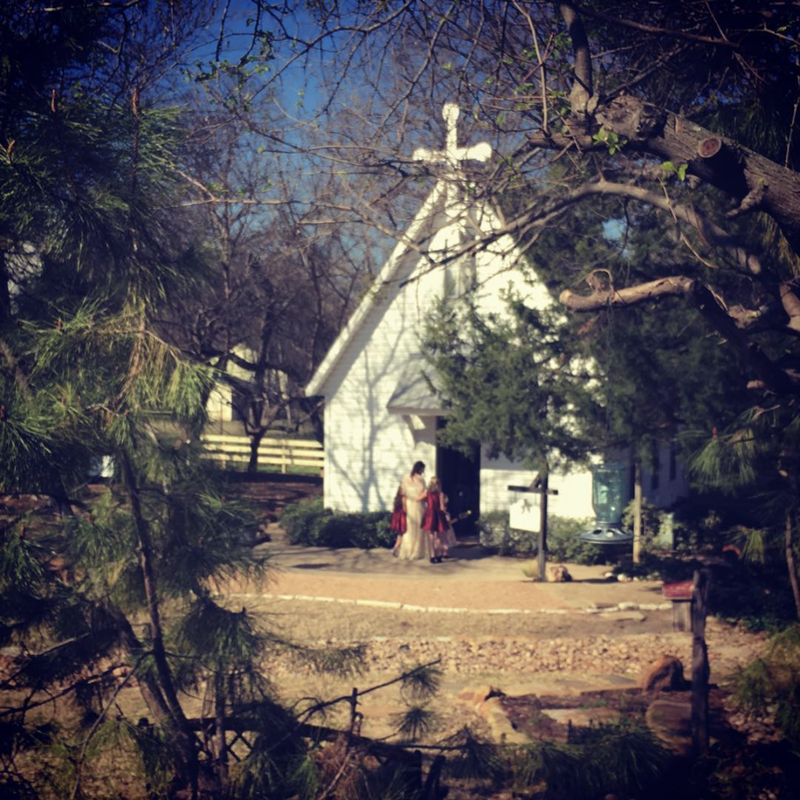 Located .6 miles from downtown Rockwall, Little Wren Weddings and Events is a retreat center serving Rockwall and the Dallas/Fort Worth area. 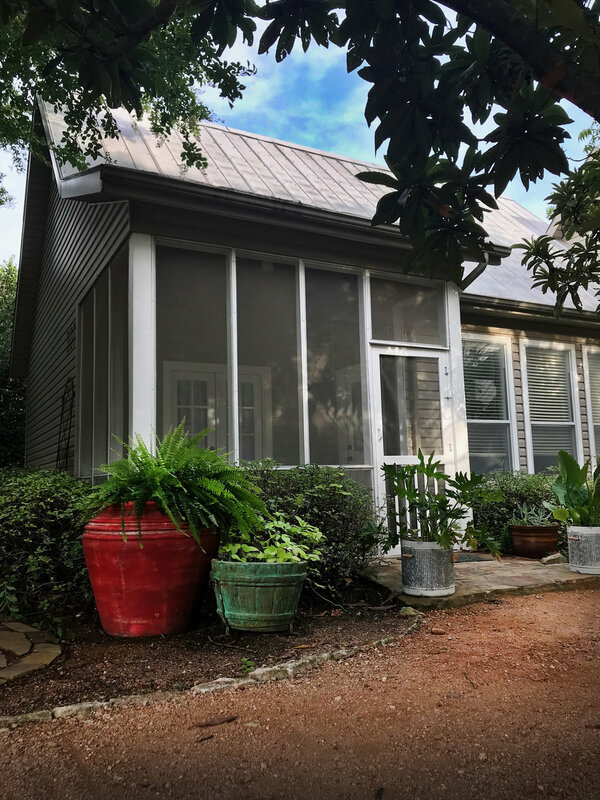 This unique space is perfect for small and mid-sized indoor and outdoor weddings, receptions, graduation parties, families reunions, wakes, company BBQ's and other special events. The spacious garden area has a variety of backdrops to choose from. 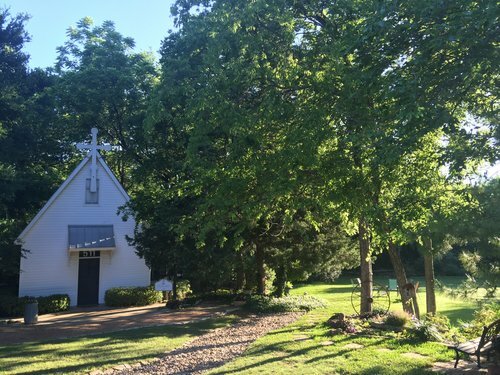 The Little Wren Chapel can seat 60 guests - a cozy 60! You'll love the sweet intimace of our private bridal suite. Our private bridal suite is only a few feet away from the wedding chapel. © Copyright WLJurgens, LLC 2018. All rights reserved.